North Slope > Thrift Cove > Grassy Rd. > Sycamore Cove > 276 > 477 > Buckhorn Gap > Clawhammer Rd. > Black Mtn. Sunday are run days and I was really looking forward to getting in a nice, big fat one. But my knee has really been bothering me. I'm not quite sure what is wrong with it: either I sprained it in my fall last week or it is some type of over use injury from the Double Dare and Shut In. With that in mind I picked Turkey Pen because of the bountiful bail out options and met Yuri there just before noon. 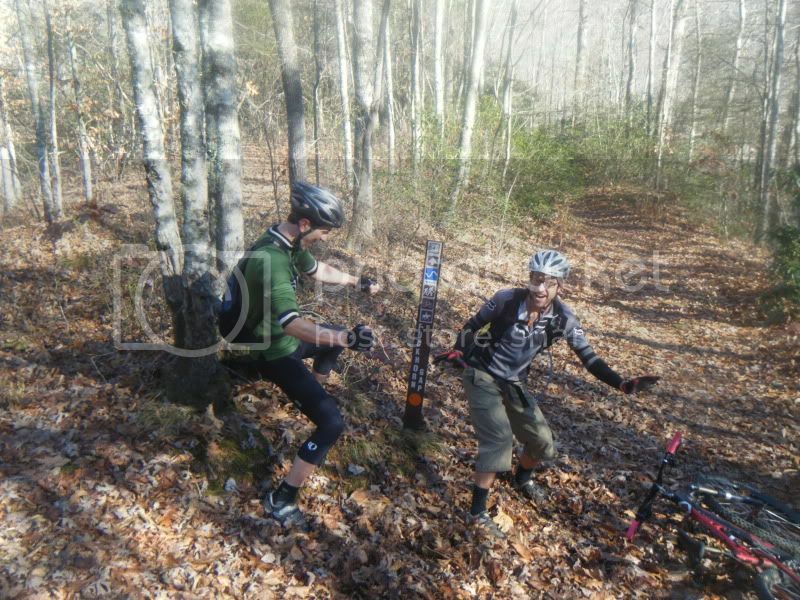 We went straight up Turkey Pen Gap under the pretense that there would be nobody on it but we both just wanted to do things the hard way. Turkey Pen is hard but it makes for really good running. 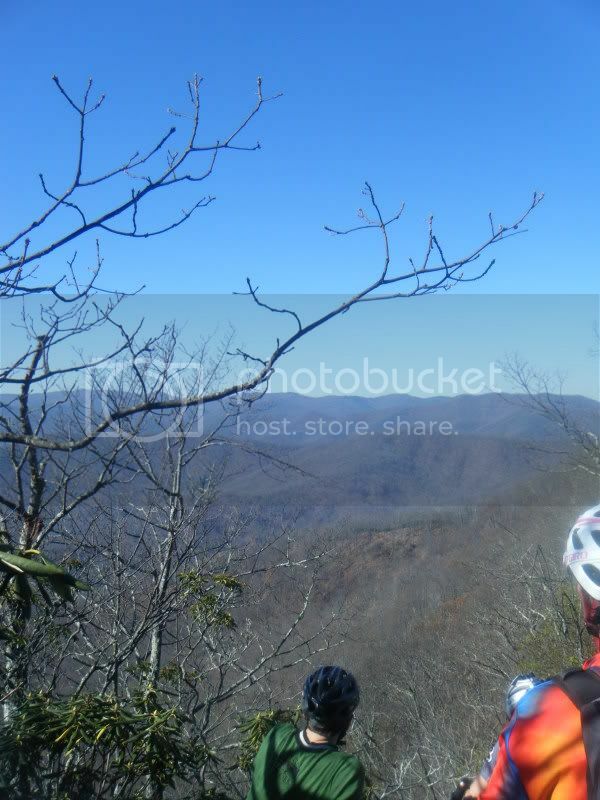 I felt good as we cruised over Sharpy Mtn. and then through the gaps and was thinking that I'd be able to stick it out for a good full run. But as we made the turn onto Wagon Rd. Gap my knee gave out. No mas. The pain was severe and brought me to a stop several times before I conceded and started the walk down. I met Yuri and the dogs at the water and told him it was over for me. I managed to slow run out to the river where Yuri headed left for Cantrell and I headed right for home. I tried to run a little but each time I did the pain was just too much after even a single step. With no need to hurry we walked slowly out. I guess I'm gonna have to give it a break.